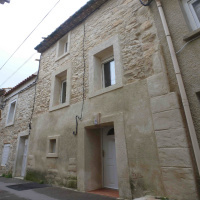 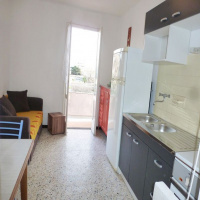 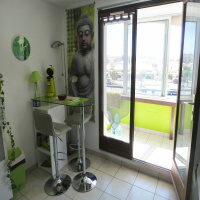 vente PIED A TERRE IDEAL !! 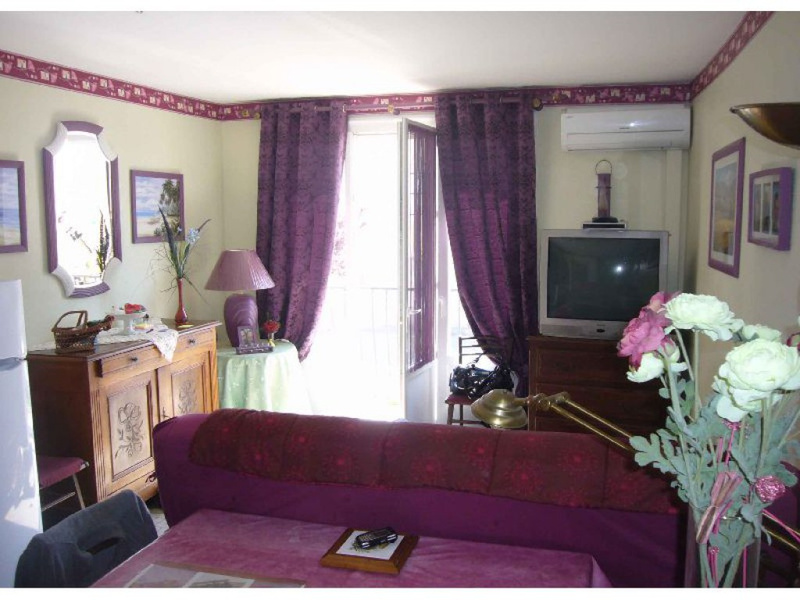 PIED A TERRE IDEAL !! 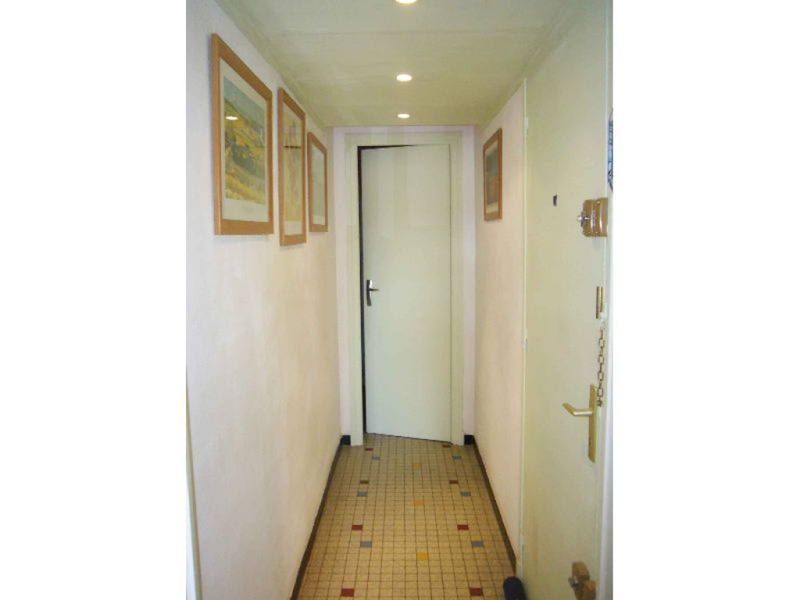 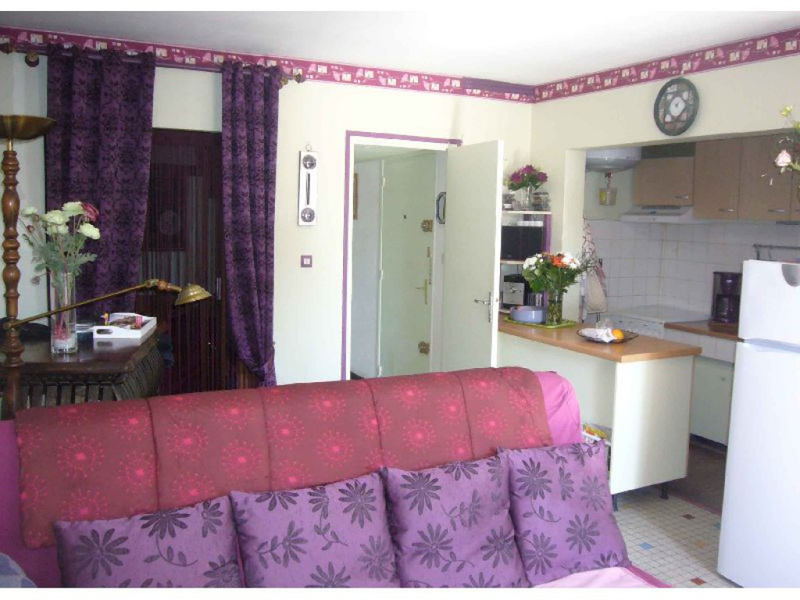 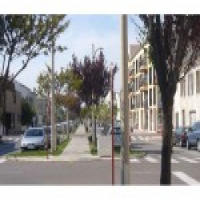 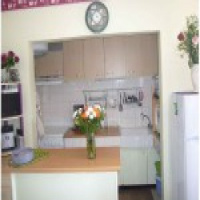 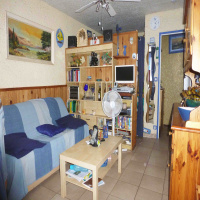 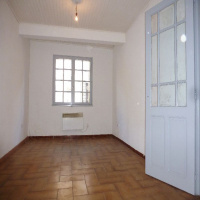 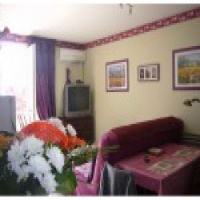 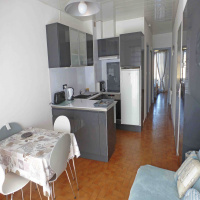 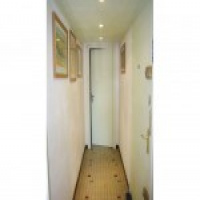 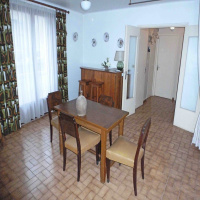 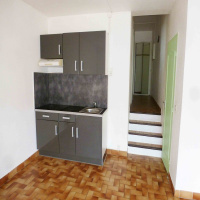 CENTRE VILLE, 1ER ETAGE, COQUET T1 CABINE DE 35M² ENTIEREMENT RENOVE. 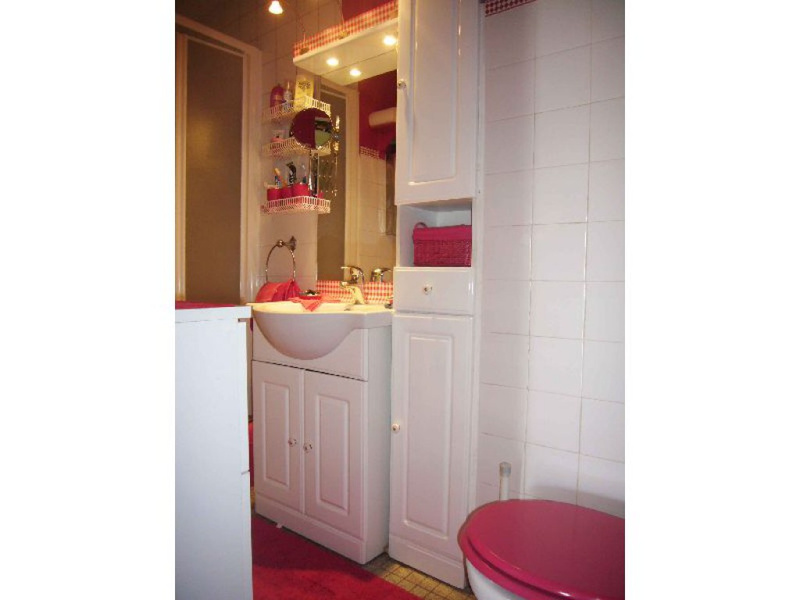 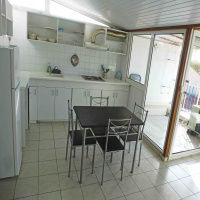 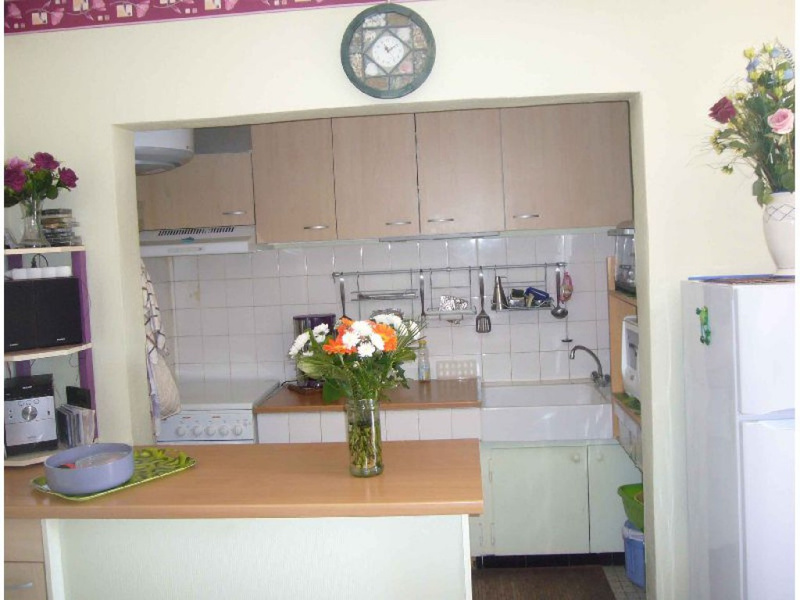 IL COMPREND: UN RAVISSANT SEJOUR COIN CUISINE DE 23M² EXPOSE PLEIN SUD EST, UN COIN NUIT, SALLE D'EAU CABINE WC, RANGEMENTS, BALCON. 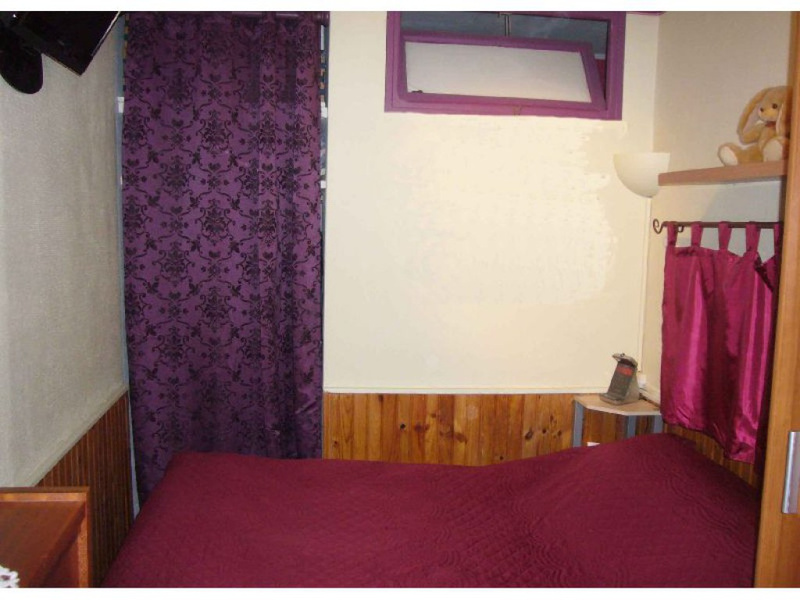 DOUBLE VITRAGE, CLIMATISATION REVERSIBLE, TRES FAIBLES CHARGES, PETIT COLLECTIF, SYNDIC BENEVOLE.